Light bladder leakage, also known as urinary incontinence, is a common condition most women don't realize they have. In fact, it affects 35 million women in America, according to the National Institute of Diabetes and Digestive and Kidney Diseases. If you suffer from the condition, one way to cope with light bladder leakage is reaching for a bladder leakage pad. Here's what you need to know about them. These are pads specifically designed to absorb urine leakage, whether it's caused by menopause or common health concerns. They protect the skin from the harsh acids found in urine and will help stave off excess wetness in your pants (which will also helps prevent rashes). While these pads resemble sanitary pads, they're actually quite different. According to National Incontinence, bladder leakage pads are much more absorbent than sanitary napkins and come with a waterproof backing to prevent excess leakage. Pantyliner: These pads are very thin and can be attached to your underwear to protect you from light urine excretion. They're discreet and perfect for women who experience occasional urinary incontinence. 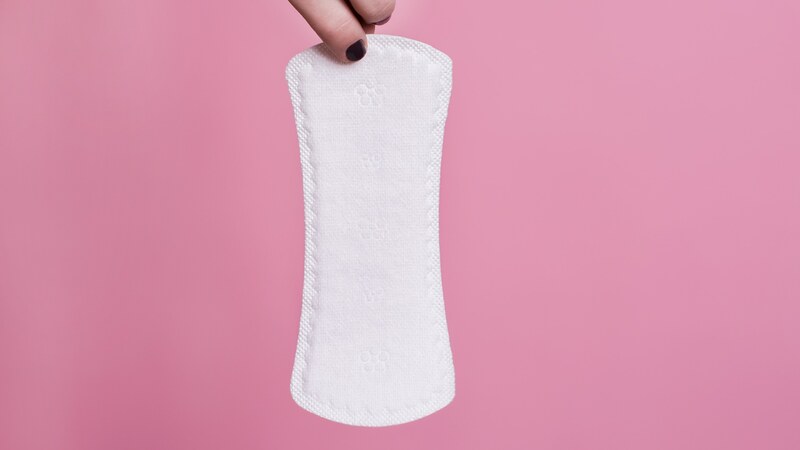 Pads: Thicker in nature, these can be worn if you find you lose urinary tract control on a more regular basis. They're also great for overnight use. Shields: If you have heavy urine leakage, these pads are for you. They are similar to the options above but have straps, meaning they're sort of like super-absorbent underwear. Adult diapers: If you experience a lot of urinary leakage, another option is to wear an adult diaper. They're a comfortable and convenient choice to stave off heavy spillage. Guards: These bladder leakage pads are made specifically for men who experience urinary incontinence (they conform to a man's genitalia). While some companies produce reusable incontinence pads, most are disposable. If you opt for a kind you can reuse, be sure to change it regularly, and wash it once it has absorbed any urine. If using disposable pads, be sure to change them whenever you feel wet or they're damp to prevent skin rashes or irritation. It's also recommended to rinse genital area with warm water and dry it thoroughly each time you change pads.